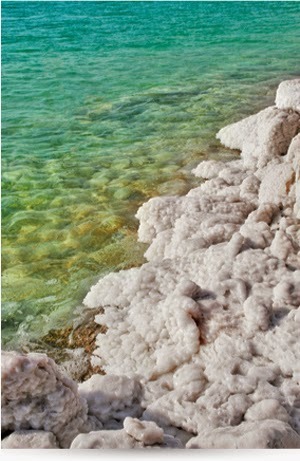 Dead Sea Minerals Essential to Skin Function Contained in the Soap Include Magnesium, Potassium, Sodium, Zinc and More. OMG! 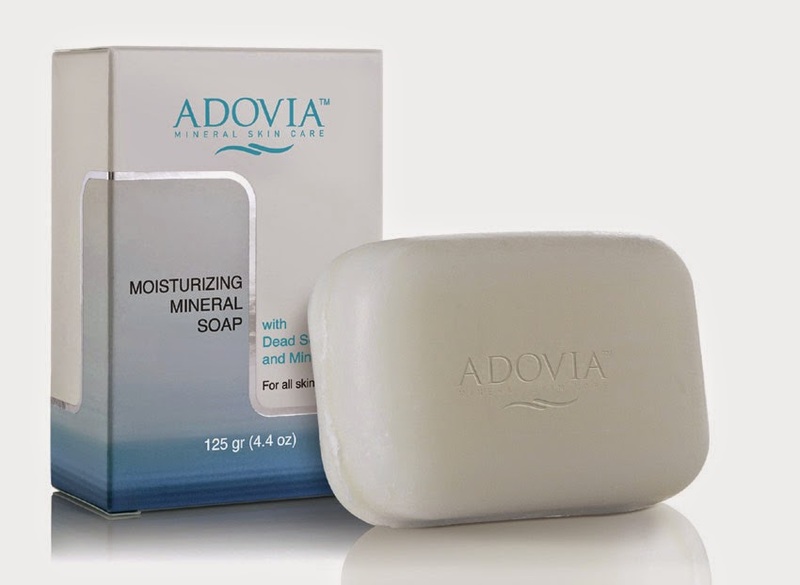 I love this Adovia Dead Sea Salt Soap! When I first heard this product, I thought the soap was going to be rough or grainy because of the "Dead Sea Salt" but, I was so wrong. When I opened the box for the first time, the scent was strong, but I liked the scent. It's a very clean, fresh, almost kind of an ivory scent. I put it in my shower and left and when I returned the whole bathroom smelled so nice. And, even after I use it in the shower, there is still a nice lingering fragrance on my skin after each use. It lathers very well and rinses off without leaving any residue. My skin feels so soft and smooth afterward, especially my face! Some soaps leave your face dry, this one leaves my face feeling fresh, clean and moisturized... This bar of soap is amazing and it feels great! I'm going to continue to use this product and recommend it to everyone! If you would like to try it out for yourself, you can purchase the Adovia Dead Sea Salt Soap - Face and Body Soap right now from Amazon!